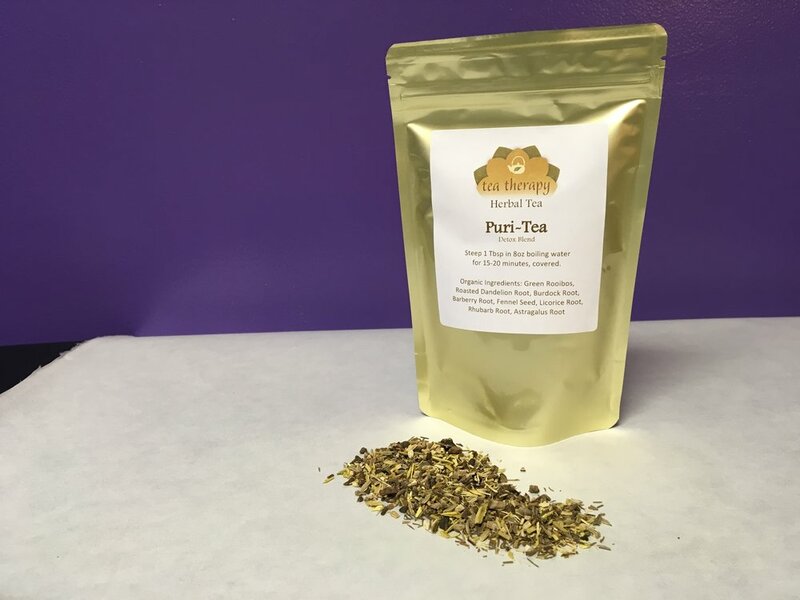 Offering high quality looseleaf teas for health and enjoyment in a myriad of delicious flavors. 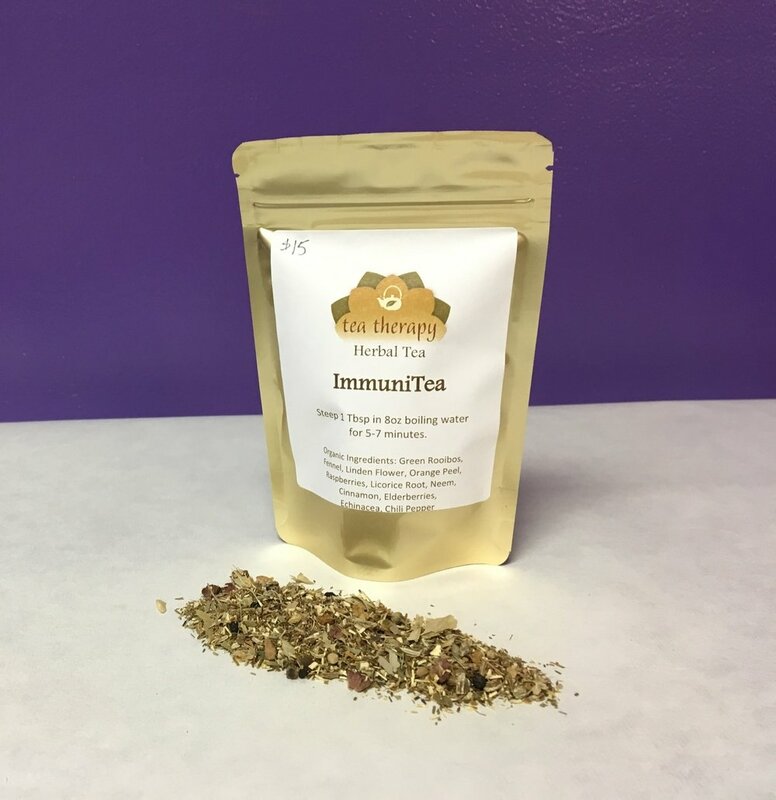 Our Tea Therapy line of high quality teas are delicious, nourishing and healthy. 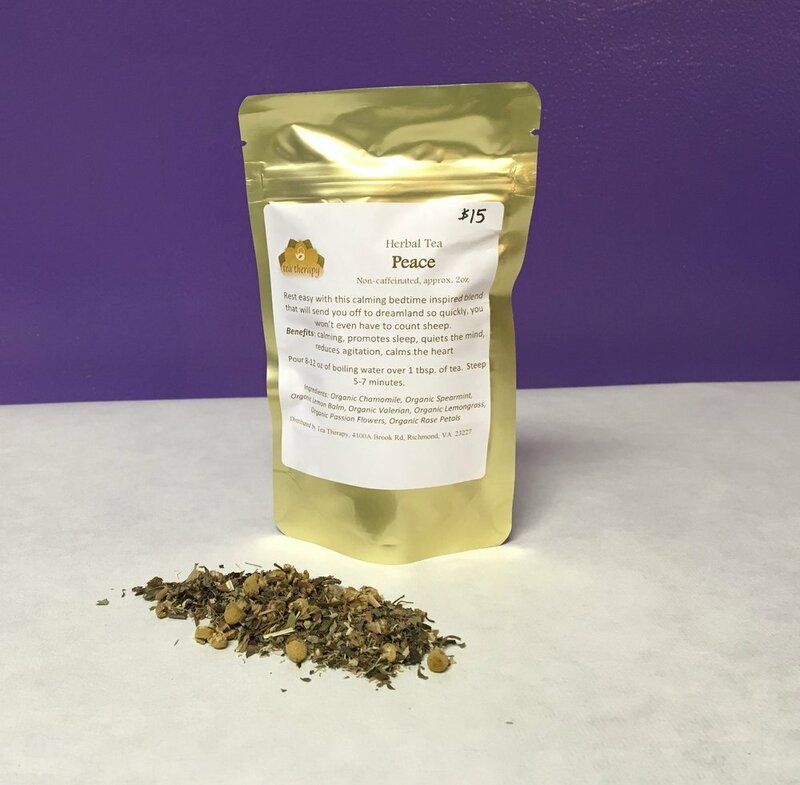 From our herb based detox tea blend to the floral light fruitiness of some rooibos blends you will find the loose leaf teas satisfying to the palate as well as healing to the body. 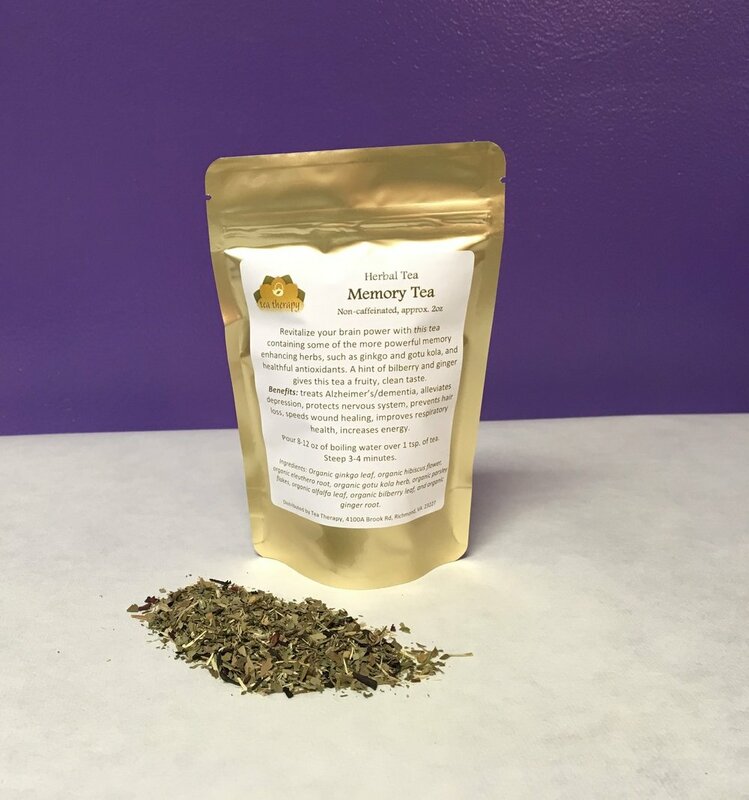 Our teas change with the seasons, and with your sessions a beneficial blend may be recommended to improve your symptoms, ease your stress or aid in longevity and ward off disease. 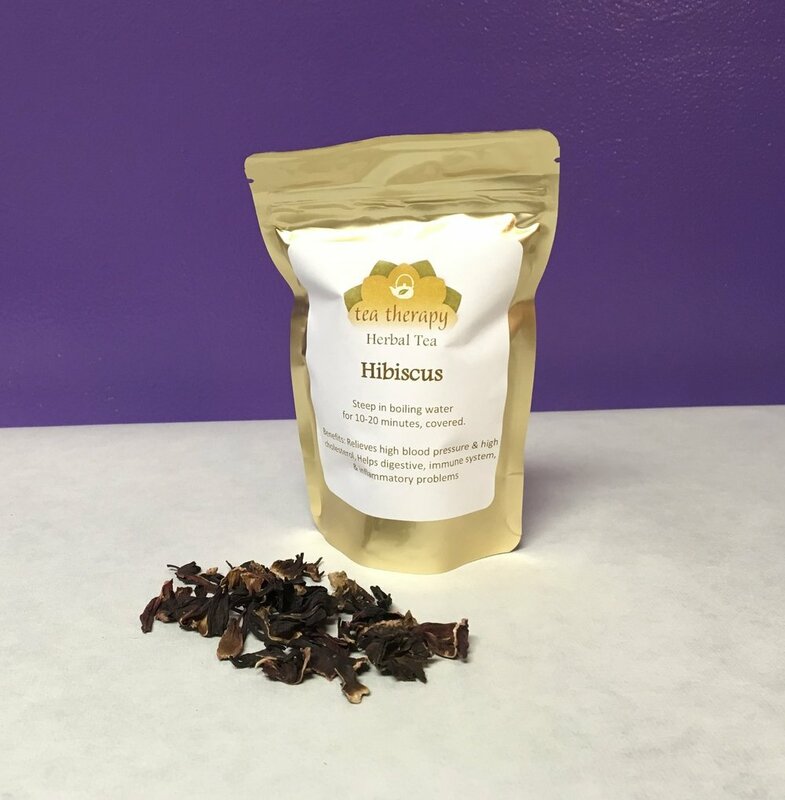 Herbal tea – non-caffeinated - Tropical hibiscus and rosehips give this tea a high vitamin C content. 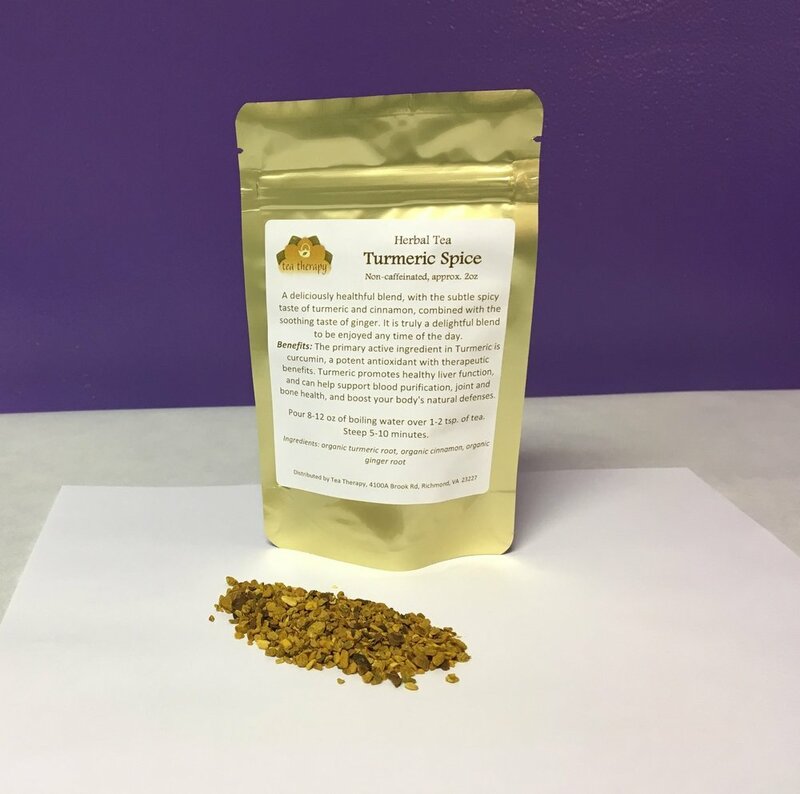 Together with the citrus flavors of orange and lemon, these herbs and spices produce a deliciously refreshing citrus herbal tea. Can be served hot or cold. Benefits: can help in healthy, gradual weight loss by boosting metabolism, rich in vitamin C, minerals & antioxidants; reduces inflammation, anxiety; lowers risk of heart disease, cancer and liver disease; detoxifies the body; boosts immune system; protects skin; eases chronic pain; and treats high blood pressure, high cholesterol & soothes digestion Organic Ingredients: hibiscus flower, rosehips, orange peel, lemongrass, lemon peel, and lemon oil. 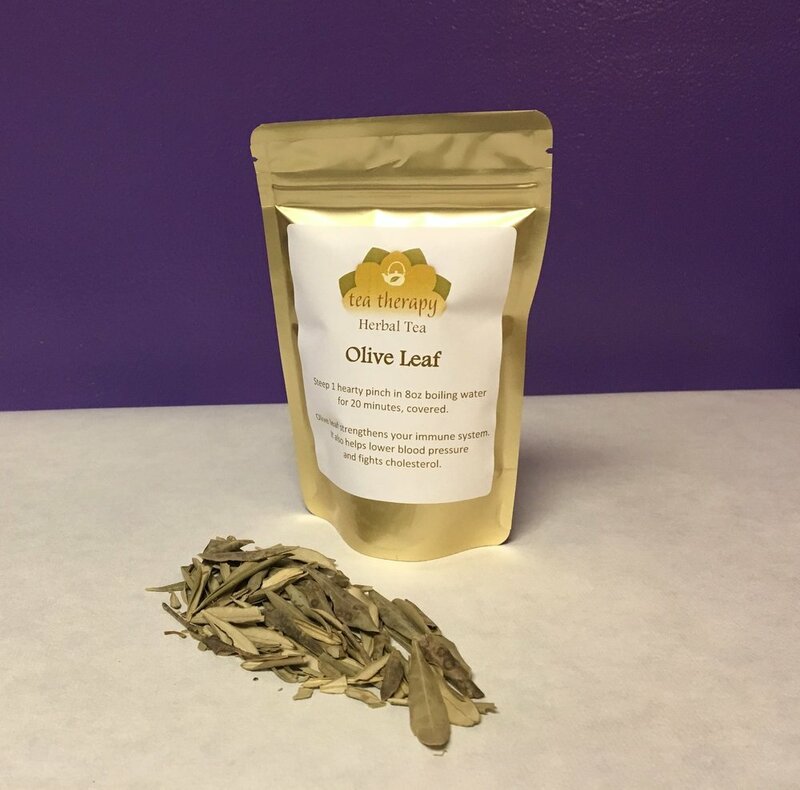 Herbal tea- non-caffeinated - Olive leaf strengthens your immune system. It also helps lower blood pressure and fights cholesterol. 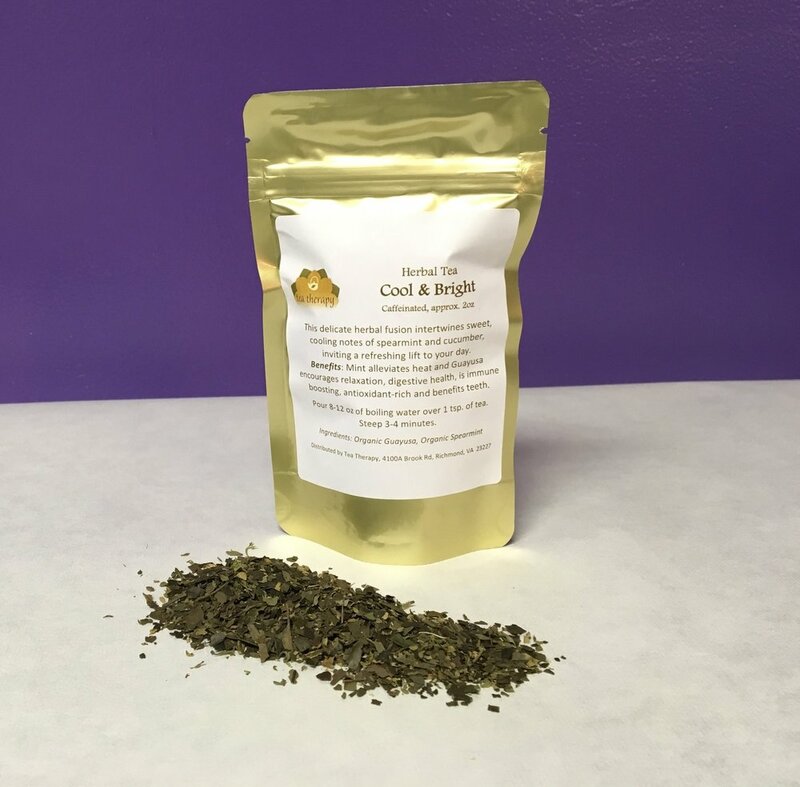 Herbal tea – caffeinated - This delicate herbal fusion intertwines sweet, cooling notes of spearmint and cucumber, inviting a refreshing lift to your day. Herbal tea – non-caffeinated – Benefits: Alleviates anxiety and headaches, promotes relaxation. Herbal tea – non-caffeinated – Benefits: Relieves high blood pressure and high cholesterol, helps digestive and immune systems, relieves inflammatory problems.